Comment: Just around Bedroom bed, and around furniture in Living room. Comment: I need my area rug picked up for cleaning. I think the size is 8x10 or 8x12. Something was spilled on it, possibly cleaning fluid. There is also a red stain on it, cause unknown. Parsippany Carpet Cleaning Services are rated 4.87 out of 5 based on 1,120 reviews of 25 pros. 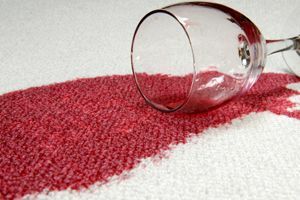 Not Looking for Carpet & Upholstery Cleaning Contractors in Parsippany, NJ?